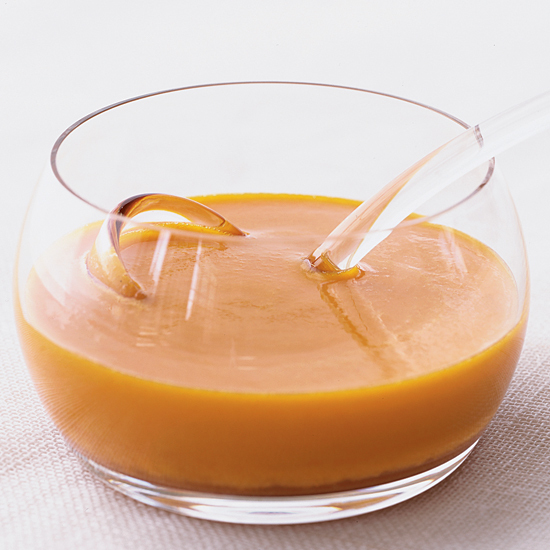 When you’re craving Thai, Chinese or Japanese food, an Asian-inspired salad dressing can bring that signature flavor to everything from mixed greens to noodle salads. 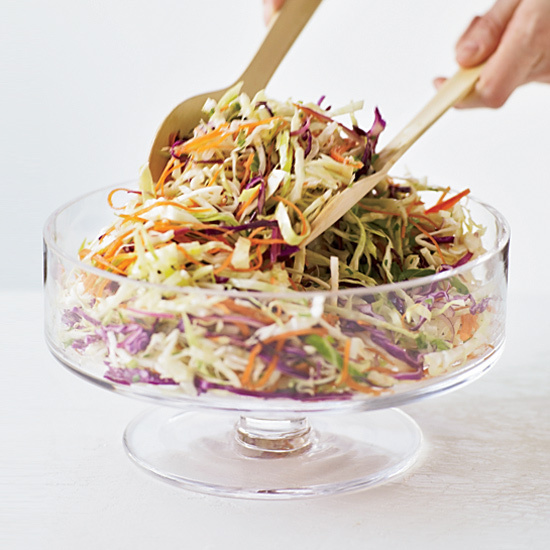 For the easiest Asian salad dressing ever, whisk fish sauce, white vinegar, sugar, lime juice, olive oil, chiles and garlic together—this sweet-spicy dressing is delicious on top of a green salad with herbs, or tossed with edamame and radishes for a crunchy vegetable salad. 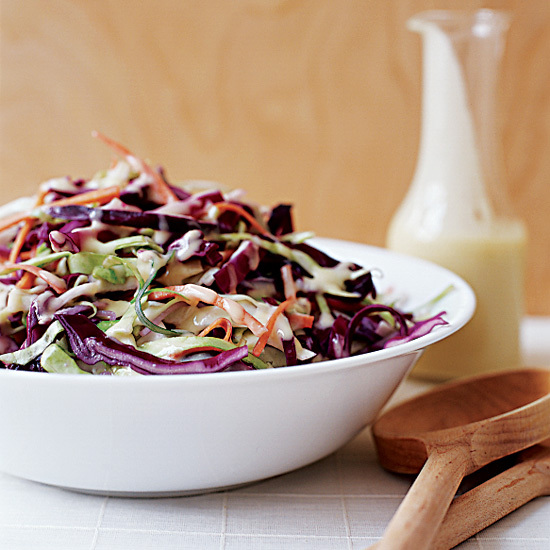 If you like spicy food, try adding wasabi powder to a creamy dressing made with mayo, rice vinegar and sesame oil. 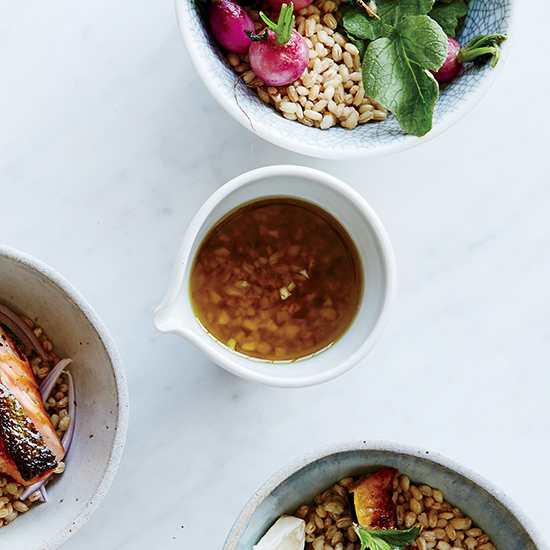 Whether you’re looking for something sweet or spicy, our guide to Asian salad dressing has all the recipes you need to punch up your salads. San Francisco's Rich Table's Evan and Sarah Rich create a tangy and tasty vinaigrette perfect for any salad. 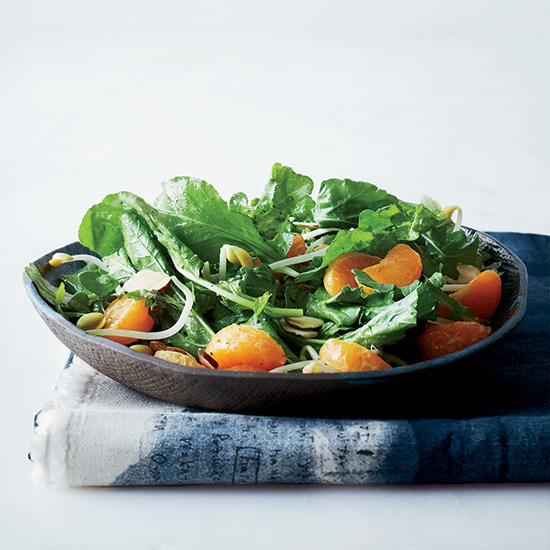 This fresh, sweet and tangy salad from Diane Cu and Todd Porter gets its pleasant crunch from sliced almonds and bean sprouts. This simple dressing is perfect with spinach salad, or steamed broccoli, roasted carrots or grilled zucchini. 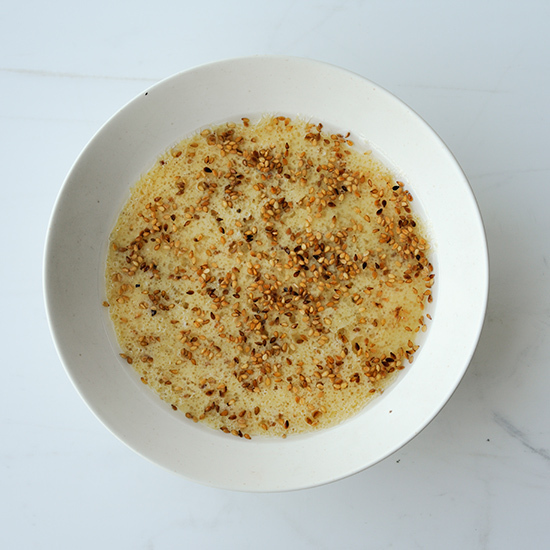 This versatile dressing from F&W's Kay Chun is delicious on anything from salad to grilled meat and fish. 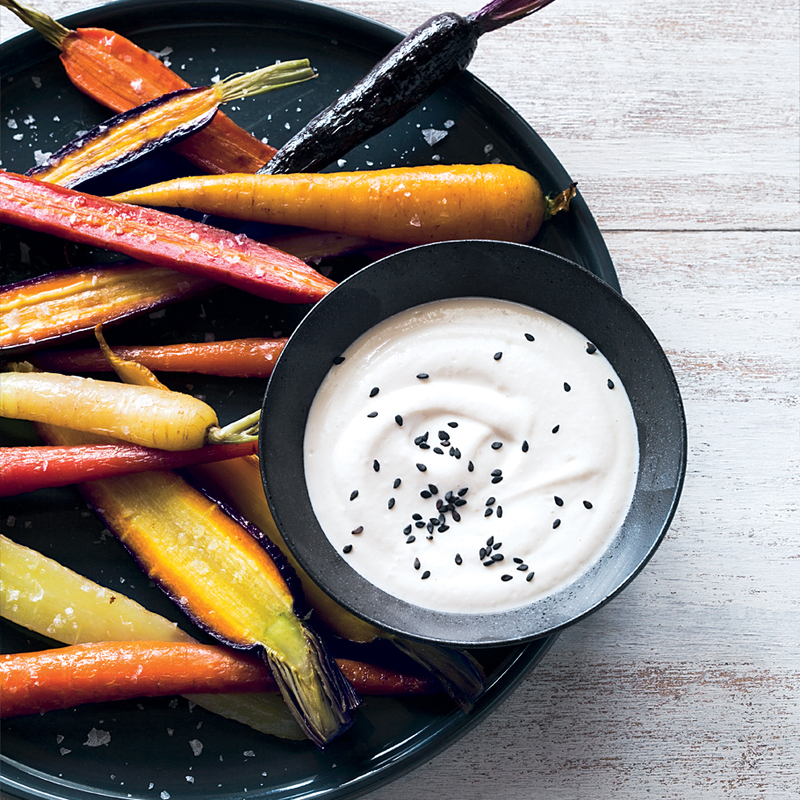 Cayenne pepper and lime juice add spice to this sweet carrot dressing.